Independent game development has existed arguably for longer than commercial publishing. Many of the first games were experiments by bored programmers and hobbyists. For a stretch around the start of the 21st century, that tinkering faded from view as major developers directed the culture’s focus towards higher-budgeted titles. Yet the lights stayed on, continued in spirit with free games from the Linux-based open-source software community. An embedded version of the Windows 3.1 shareware game Jewel Thief. Click to play, and press Esc to exit. In the past two years, the Internet Archive began hosting old games and software made playable in a web browser by emulation. For many people, this was a novelty – mostly a chance to play The Oregon Trail again for a few minutes – but it also represented an enormous shift in how we can access old applications. 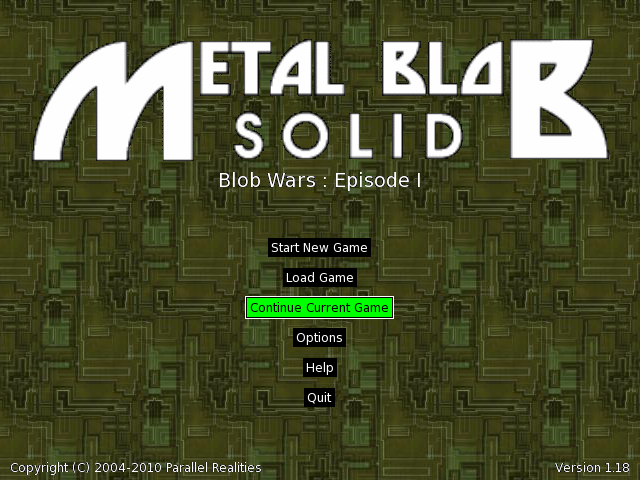 Hosting games in-browser removes so much of the technical difficulty associated with emulation, and for too long, the ability to run historical software had otherwise remained the domain of people with the luxury of resources, familiarity, computer education to figure it out (usually able-bodied, well-off straight white men, to be blunt). Today, the Internet Archive took another step by enabling in-browser emulation of Windows 3.1 applications. Their collection covers everything from shareware programs to full CD-ROM titles. It doesn’t work perfectly, and it stumbles over large files, but it’s a start. Windows 3.1 is commercial software by one of the world’s largest companies, which has always posed legal barriers to emulation (especially when hosted via the web). Others have attempted similar in-browser emulation for commercial operating systems, but those sites are in dubious ethical territory that their often anonymous owners probably couldn’t back up if pressed. Emulation as a service exists as a safer alternative, but by design, it requires a fast Internet connection and can only serve so many people at once. This latest effort is backed by the Internet Archive, a skilled institution that’s no stranger to unknown legal waters. I’m still not completely convinced that their solution constitutes fair use, but to have that argument come from a digital archiving powerhouse makes an enormous difference. Even if Microsoft were to contest the emulated content (which seems unlikely), the Internet Archive knows how to navigate those challenges, certainly more so than sketchy game piracy sites. Anyone can now play Windows 3.1 games and programs instantly, essentially tearing down the technical and cultural gates between the average person and an entire lost generation of software history. More importantly, those long-standing barriers have been broken by an organization that can stand up for their actions. That is extremely promising for the long term. Classic gaming and vintage computing circles have tended to celebrate finding and running software as accomplishments in their own right. We’re finally moving past that. Now, at last, we can and must direct our energy towards actually doing something with all these games and programs – enjoying them, discussing them more substantively, finding inspiration from them, using them for historical analysis, and just treating them as something more than hard-to-attain nostalgia objects. 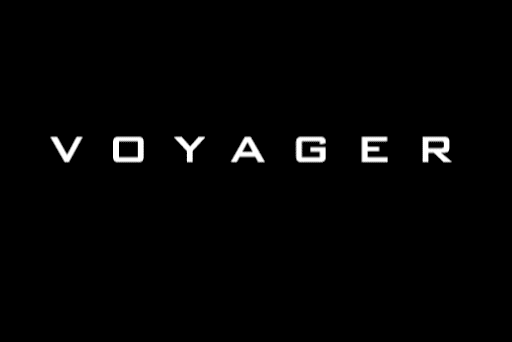 Named in the spirit of the famous space probes sent into unknown territory, The Voyager Company was the first and perhaps most notable group to experiment with multimedia and software as new ways of presenting content. Though best remembered as the company that created the Criterion Collection, Voyager’s sensibility for expanding and contextualizing media saw its greatest expression in the company’s line of CD-ROM products. From 1989 to 1997, Voyager released dozens of titles that used audio, video, and interactivity to enhance existing works, tell compelling stories on significant topics, and create original art in an uncharted format. That a media publisher on the bleeding edge folded isn’t unexpected, but their work is still surprising and unique two decades later. Shades of Voyager can be found everywhere from DVD special features to interactive web presentations. Much of their output, unfortunately, has never been reproduced in other formats – a shame both for the value of that content and for historical purposes.